At	Island Plastic Surgery, we offer a selection of non-surgical treatment options intended to improve	your overall appearance. 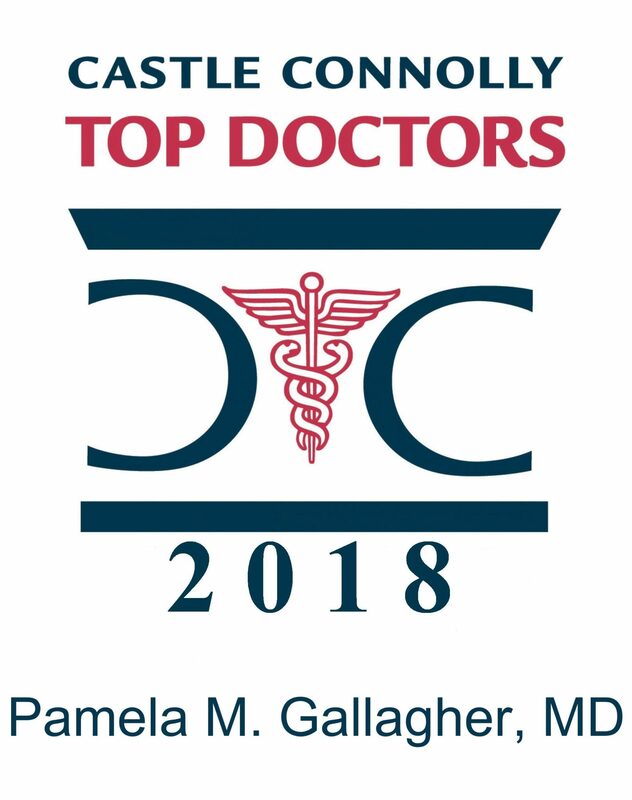 Our Long Island plastic surgeon	Dr. Pamela Gallagher is a member of the American Board of Plastic Surgery. With more than 30 years of experience, our plastic surgery center is dedicated	to providing you with personalized attention and patient care. Cellfina: The Cellfina procedure is an advanced, revolutionary treatment which	has been proven to fight and reduce the appearance of cellulite. It can	be used in areas which tend to have fat content, such as the thighs and buttocks. Phototherapy BBL: This healing light therapy can drastically increase the overall look and	feel of your skin. From acne to unwanted scars and lesions, this treatment	is ideal for correcting any unwanted blemish from your skin. BBL Forever Young: If you have noticeable signs of aging on your skin such as sun spots,	small veins, age spots, or other skin conditions, the Forever Young treatment	might be right for you. This treatment can reverse sun damage and other damage. BBL Laser Hair Removal: Tired of shaving or waxing to remove unwanted hair? Laser hair removal	may be the answer. This is a non surgical procedure that provides laser	hair removal treatments for the face, armpits, legs, bikini area, arms,	chest, back, and shoulders. SkinTyte: This infrared healing treatment is designed to noticeably increase the	overall firmness of your skin. There is no need for topical anesthetics	and the overall downtime for this procedure is relatively quick. Ultherapy:	Ultherapy is a non-surgical, non-invasive treatment which can be used to	lift and improve the appearance of your tissue. It can be used on your	neck and face and does not require any needles or knives. Botox: Botox is one of the most common and safest types of injectable fillers	which can be used to improve your facial appearance and reduce signs of aging. Aesthetic treatments can be used to not only change your appearance and	improve your self-confidence, but to reduce signs of aging. Whether you	wish to correct a specific problem, tighten and smooth your skin, or improve	the signs of the natural aging process, we can help. Would you like a free consultation? Please	reach out to our plastic surgeons today at our West Islip office at (631) 661-2579	or Mineola at (516) 977-9922!